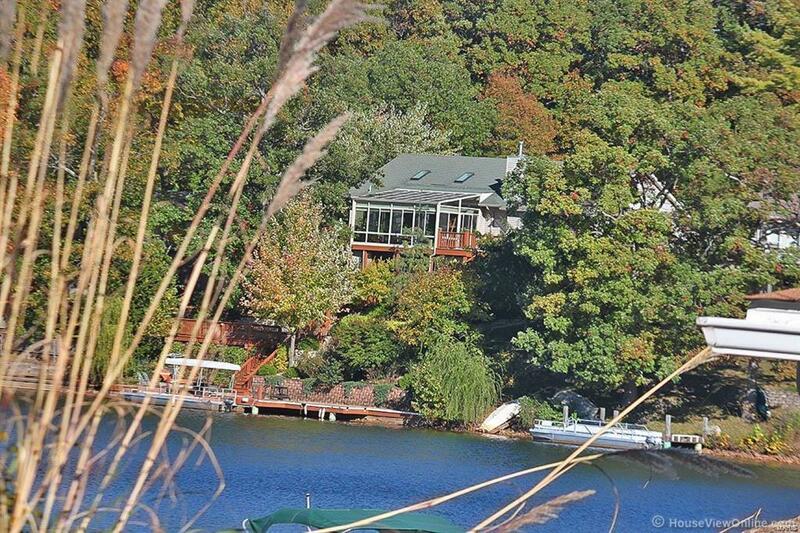 GORGEOUS lakefront home on beautiful Lake Carmel! You will be in awe as you walk into the light, open, and airy 26x20 great room which boasts an amazing stone fireplace. The main level contains a large master suite, second bedroom, second bath, and laundry. The large kitchen has granite counter tops, massive center island and an abundance of cabinet storage space with TWO pantries! The four season room is perfect to sit and relax in any type of weather with it's own A/C unit. 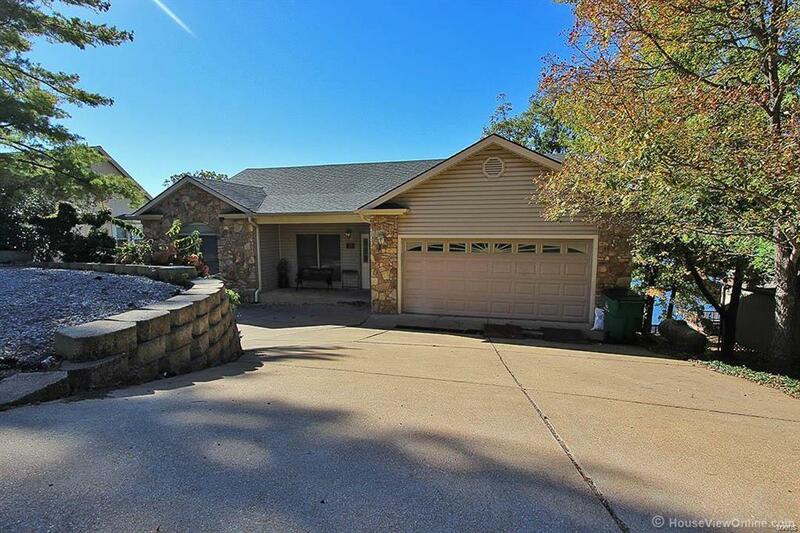 This home would be perfect for two families as it has a separate kitchen, laundry, 2 Beds/2Bath in the lower level. A 25x14 recreational room in the basement includes a pool table! 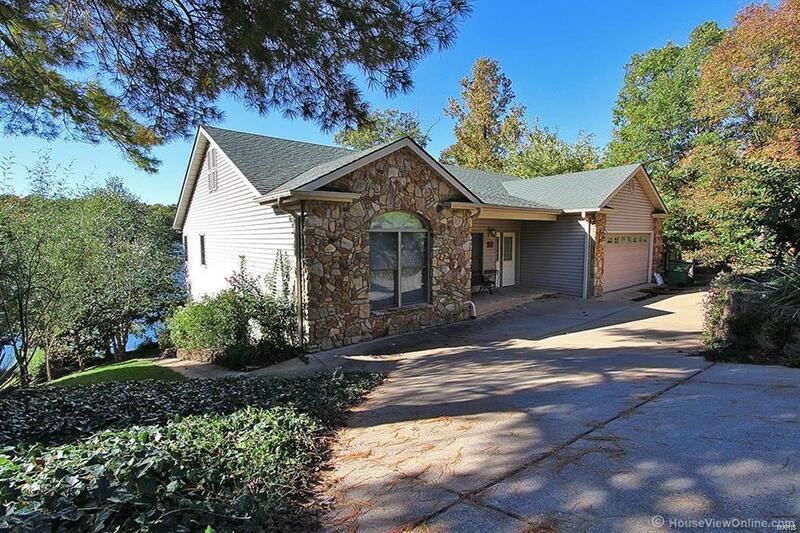 You will walk out to beautifully landscaped back patio and find just a short walk to access the dock on the lake. This home has lots of storage space and two 200 amp boxes. 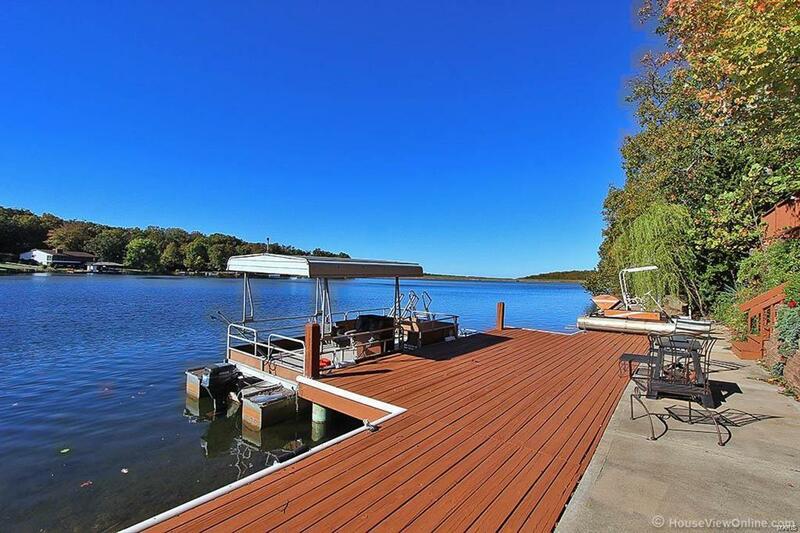 Don't miss the beautiful view you could have every day along with 15 lakes, 2 golf courses, swimming pool, country club and more.